Best value in Meadow Gardens! A two bedroom apartment that looks like new with a stunning view of the mountains and Meadow Gardens Golf Course. Quiet, with no obstructions to the view. Recently repainted and with $3,500 of brand new high quality carpet, this one is ready to go. Upgrades include all granite countertops, mirrored closet doors & built in closet organizers. Stainless steel appliances. Across the street from Meadowtown Mall, with theatre, banking, restaurants and gasoline. 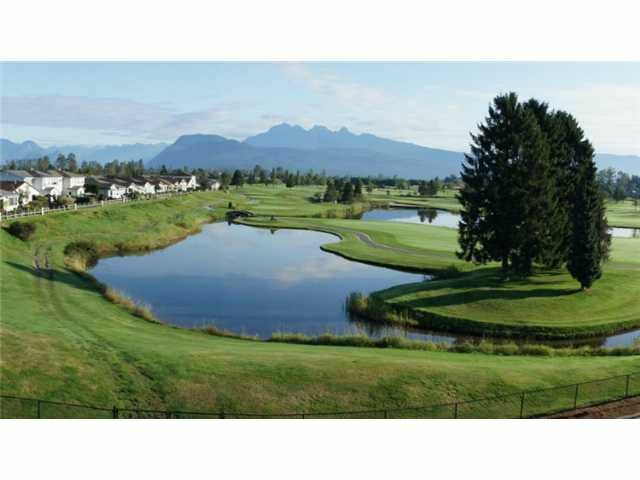 2 blocks to the new access highway to the Golden Ears Bridge and right on the golf course. Just grab your clubs, walk about 100 metres and set up on the first Tee. A great lifestyle in a great building. Plenty of guest parking. Two guest suites. OPEN HOUSES: January 14/15, 2:00 - 4:00.